Travelers looking to maximize the value of their trip to Tibet should consider these affordable Tibet group tours with quality services. Budget travelers on a tight schedule no longer have to count themselves out of a traveling in Tibet. With new four-day budget tours by Tibet Travel Expert Service-TTES (https://www.tibettravelexpert.com/), travelers can save time and money on their Tibet tour! 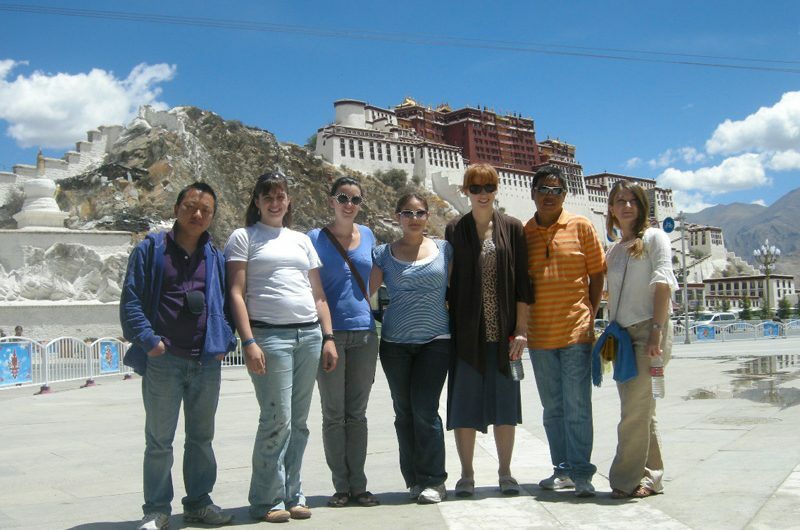 Lhasa based Tibet travel agency Tibet Travel Expert Service-TTES (https://www.tibettravelexpert.com/) is making Tibet budget travel possible for travelers on a tight schedule! In as little as four days travelers can visit some of Tibet’s famous cultural sites and experience some of its natural beauty without even leaving Lhasa. This is great for travel groups making a trip across Asia, on a budget, and in a short amount of time. By matching small travel groups TTES is able to lower per person travel costs while keeping the group size low and maximizing the value of travelers’ time! Arriving by air is by far the best value for the amount of travel time required; one of TTES’s native Tibetan guides will meet you at the airport. After a night’s rest travelers begin your tour of Tibet. Day 1: Arrive in Lhasa. your Tibetan guide will meet you at the airport and then accompany you to your hotel for rest and acclimatization. The air in Tibet is much thinner than other travel destinations: once settled in, it is best to drink lots of water and avoid intense physical activity. Day 2: Sightseeing in Lhasa. You will begin the tour with a visit to Potala Palace. After it’s a short walk to Jokhang Temple. This is likely to be the highlight of the Tibet tour; these sites are among the most important cultural assets of the Tibetan People. Day 3: Time for more sightseeing!